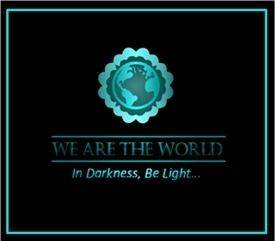 Fame is fairly easy to achieve these days with the advent of social media. Criminals post their whereabouts on Facebook and even post video of the criminal act on YouTube The fame that might ensue entices and lures them to stupidity. I’ll admit I’ve yearned for fame as a writer, but these days I’ll settle for adding “bestseller” to my author moniker. I’ve also brushed up against the famous, sometimes without even knowing it. 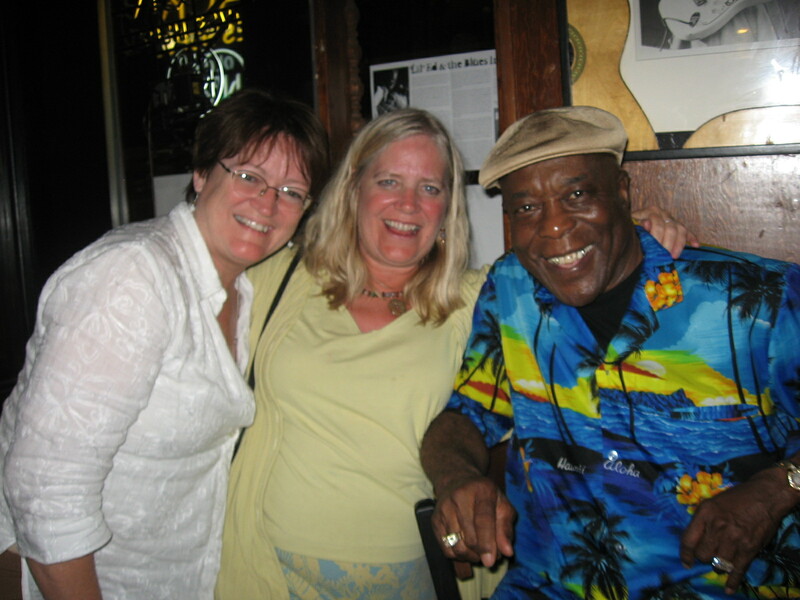 In 2007, as my friend and our daughters began our Route 66 adventure in Chicago, we met the famous blues musician Buddy Guy. Yes, we took the obligatory photo, but he was gracious and precious to two giggling middle-aged women on an adventure. As I wrote this post, I sat in the library. Two women were at computers next to me reading about the stars. “She’s beautiful, but wears too much makeup.” “He’s going to have his ninth child. I love him, but he’s going to be working the rest of his life.” “I can’t believe someone said that about her. She’s such a nice person.” They mentioned the names of the stars, but if they hadn’t, I would have thought they were taking about family. No, they were brushing up against fame as if the famous were a part of their lives. In 2004, I visited a friend in Casablanca where she worked at the U.S. Consulate. Among her duties was the handling of Visas for U.S. citizens working and living in Morocco. One day, I visited her office to check my emails. She had gone to another office to work on some papers for an actor filming a movie in the desert. Before I went into her office, I chatted with a beautiful young woman in the lobby who was waiting for her boyfriend to get his Visa extended. She was enjoying Morocco, but she missed some things from home, such as her dog. We chatted for a few minutes before I headed to my friend’s computer. As I read missives from home, a young man with scraggly dark hair and a blue bandanna on his head came into the office and asked for my friend. He smiled sweetly when I pointed to another office nearby. Then I went back to work. A few minutes later, several young women ran into the office. “Did you see him? Did he come in here?” They were giggling and bombarding me with questions. Seems Mr. Bloom was in Morocco filming Kingdom of Heaven and his Visa has almost expired. He was an average looking dude with a nice smile. I felt nothing more for having encountered him and his then girlfriend. Nice folks, but I’d met many of them on this trip. They just joined the long list. Why do we get so excited and flustered in the face of someone famous? They bleed and use the bathroom the same as the rest of us. I’ve never quite understood it, but I’ve felt the flush of nervousness when encountering it. 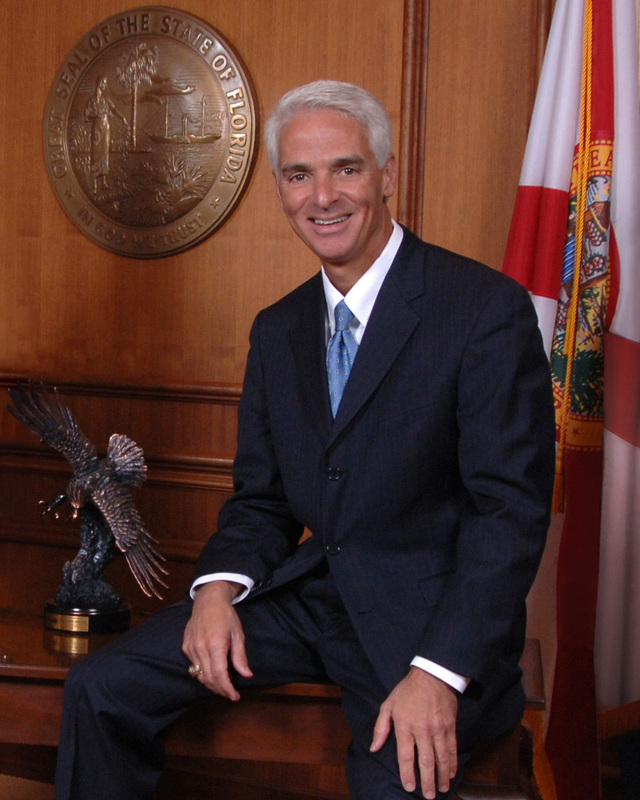 Several years ago when Charlie Crist was governor of Florida, I needed to get a quote from him on an article I was writing for the Florida Fish and Wildlife Commission. I’d been assigned to write a piece on the agency’s Commission Chairman, who was friends with and appointed by Gov. Crist. The protocol for getting such a quote involves calling the press office, which I did, and then waiting for the press secretary to respond with a statement, supposedly from the governor. I waited patiently for the statement when late one afternoon my blackberry rang. I was certain one of my friends was pranking me because I had just started the job, and this was my first assignment. But then I recognized the voice I’d often heard on the news. Of course, I couldn’t find my notes for the piece, along with my questions. “I’m a little nervous,” I admitted. And so I chatted with the governor. Then when I’d finished asking him everything I could think of without my notes in front of me, I attempted to thank him. “I’m sure you have plenty of other things to deal with besides helping me with this article,” I began. “Like, like. . .” My mind went blank. “Like water,” I finally blurted. Really? Water? That’s all I had. Florida is a peninsula surrounded by sea water and dotted with rivers and lakes everywhere. He deals with water. Prior to my Charlie and Orlando encounters, I almost met another famous person. A friend and I were in Georgia and decided to visit Plains, the home of President Jimmy Carter. We went into the general store and the clerk told us if we stuck around, we might get a chance to meet the President and Mrs. Carter who were in the back room attending a luncheon. My friend and I wandered around the store set up as both a tourist attraction and museum to anything Carter. We stood in the aisle on the far side of the store, laughing at an unopened six-pack of Billy Beer on the shelf, named after the President’s brother. A couple of people brushed by us. We moved a little closer to the shelves to let them pass, then we went to the counter to pay for our purchases because we’d decided we had waited long enough. “Did you get to say hello?” the clerk asked. We’d been too busy laughing about Billy Beer to notice that fame had literally brushed right by us. The air hadn’t rarefied, and we were unchanged, except now I had another story to tell. A brush with fame brings me great stories to tell on dark nights around a campfire, which makes me famous to my friends. 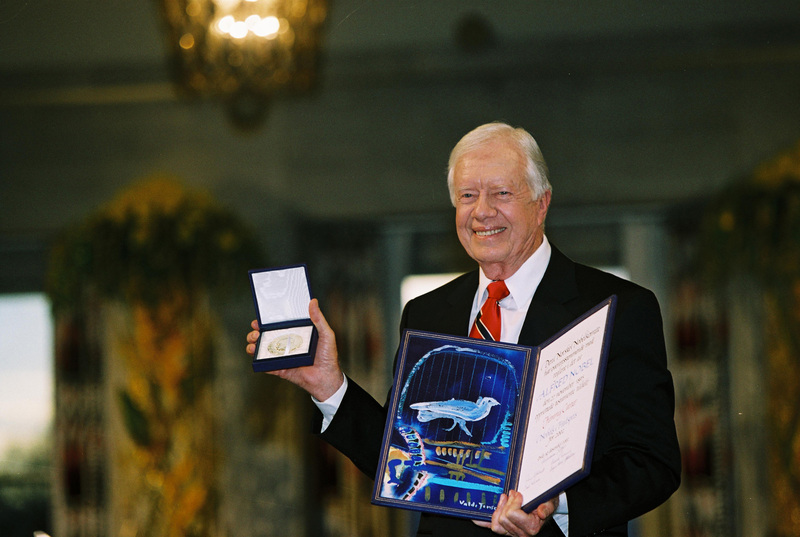 I make a great guest around that old campfire because even as slight a thing as President Carter passing behind my back, with secret service agents in tow, becomes the fodder for flames and fiction. 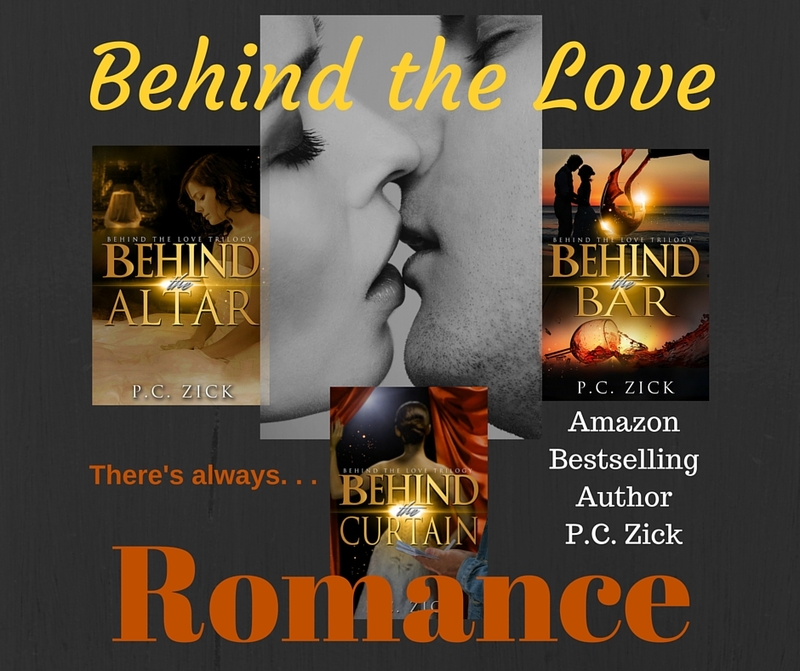 And in my ever-present quest for my own piece of fame, I’m happy to announce the completion of my first series, the Behind the Love Trilogy. Download the first two books in the series November 6 and 7 for FREE! The third book releases on November 10, but is available for pre-order now. Enjoy! This entry was posted in Life and Love, Travel and tagged Billy Beer, Buddy Guy, Charlie Crist, Chicago, fame, Florida, Florida Fish and Wildlife, governor of Florida, Kate Bosworth, Kingdom of Heaven, Morocco, Orlando Bloom, P.C. Zick, Plains GA, President Jimmy Carter, Route 66. Bookmark the permalink. Interesting post, Pat. Isn’t it just a little bit odd to find ourselves slipping into that hallowed space of hitherto revered idols? I love the way you put the whole thing. Thanks, Elaine. I wouldn’t say I’m slipping into that place. And I guess if I am, it doesn’t change one little thing about my life.